I love my niece to the moon and back and so I loved getting to pick her up from nursery a while a go. My camera and phone both died before I arrived but I ended up vlogging a little bit after I had picked her up and taken her shopping. 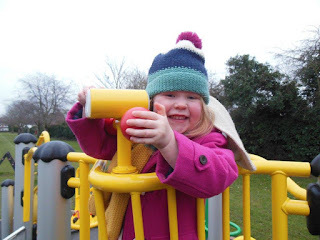 We went to the park, played some games, did some singing, had bathtime and then read some books! Click here to watch a cute three year old sing!